Butler, Party of 4: Beth is MARRIED!!! Congratulations to Mr. & Mrs. Will Burke!!! 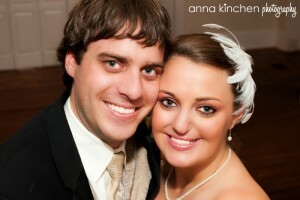 This beautiful couple married on 1.1.11 and celebrated with a beautiful wedception in South Georgia. 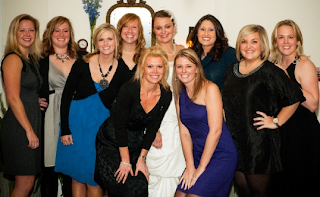 It was wonderful seeing all my lovely college softball friends!! We clean up good for softball players, right?? By the way, this picture has me totally craving a TAN....Wow, I'm pale! Oh my gosh beth looks so beautiful!!!! Food For Thought Friday: Are you a TRUE FRIEND?? Food For Thought Friday: Christian or Disciple?? Top 11(ish) Workout Songs on My i-pod! Oops...I bought my own V-Day gift! Need NEW factory wheels or tires?